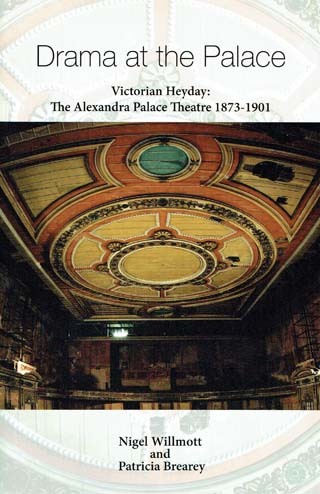 This book tells the story of the Victorian theatre which opened on 1 May 1875. In its heyday, some of the leading production companies of the age brought top actors, singers, dancers and entertainers to Alexandra Palace. The authors describe the range of entertainment put on in the theatre from opera, to variety and hugely popular pantomimes.The wooden stage, with its floor traps, is a rare survival of ingenious Victorian technology. Nigel Willmott and Patricia Brearey are Chair and Secretary respectively of the Friends of Alexandra Palace Theatre.